Valentine's, schmalentines—we're loving these live shows, foreign films and art talks. Meet the iconic coach-turned-motivational-speaker, or chill at the library with a screening of the 2005 film he inspired. Yeah, this guy's so cool he was played by Samuel L. Jackson. Swiss-trained, Munich-based artist Otto Künzli discusses his multi-decade career in conceptual jewellery at the Central Library. 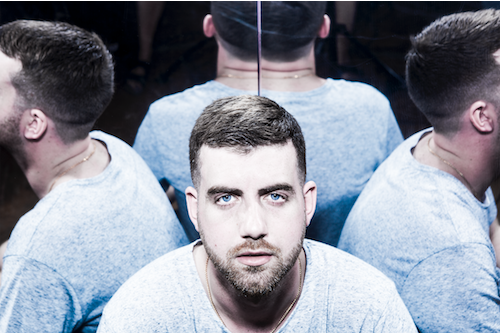 Chris Lorenzo brings British house music to Halifax (see 2). Take your besties—the ones who’ll be there for you, and you’ll be there for them too—and crowd on a couch at The Board Room for this night of trivia based on the ‘90s classic. A slew of UK opera greats cross the Atlantic for a compilation show of classic stage songs at the Rebecca Cohn Auditorium. If good eats are your one true love, book it to Bodega Boutique for a snack-filled stroll around Dartmouth's downtown. 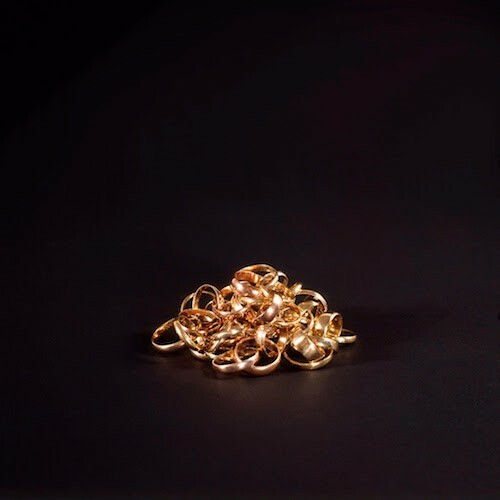 Conceptual jewellery—like this chain of wedding rings—is artist Otto Künzli's speciality. He talks bling at the Central Library Thursday night ( See 9). If you think you've seen it all when it comes to tales of star-crossed lovers, this South Pacific flick will prove you wrong. Thaddeus Holownia spent four decades exploring how we interact and respond to our environment from behind a camera lens. Here, 180 of his best snaps snag AGNS wall space. Because chocolate is the best part of Valentine season anyway, The Coast hosts this VIP bake sale with one-hour tasting sessions. Part of the Birmingham, UK house music resurgence, Lorenzo brings heavy beats to Pacifico. Exiled To Sea rocks out for our forests at this Greenpeace fundraiser.